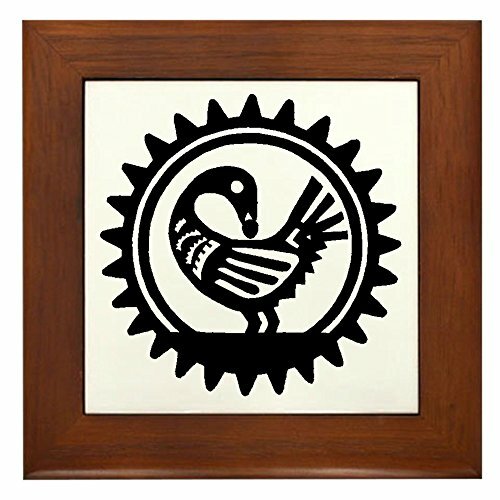 Set off our decorative ceramic tile in its own stylish stained wooden frame -- the perfect way to complete a decorative gift or keepsake. Rounded edges and quality construction make this Framed Tile the ultimate wall accent. Frame measures 6" X 6" x 0.5" with 4.25" X 4.25" tile. Constructed of stained Cherrywood. Two holes for wall mounting. IMPORTED. We offer 100% money back guarantee, so you can buy with confidence. Your satisfaction is our promise, and returns/exchanges are made easy. Working in native sese wood, Ali Ibrahim depicts an ashanti icon. 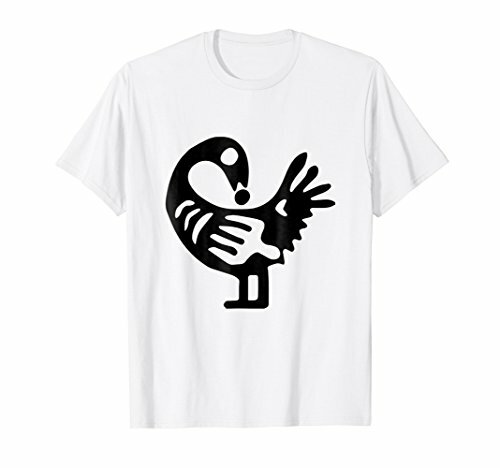 A traditional adinkra symbol from Ghana inspires him. 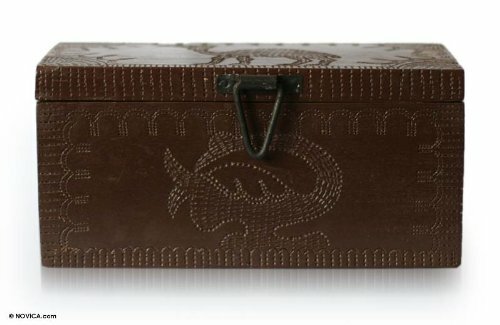 Carved by hand, it features the sankofa image, enhanced with the textures of embossed aluminum and copper. 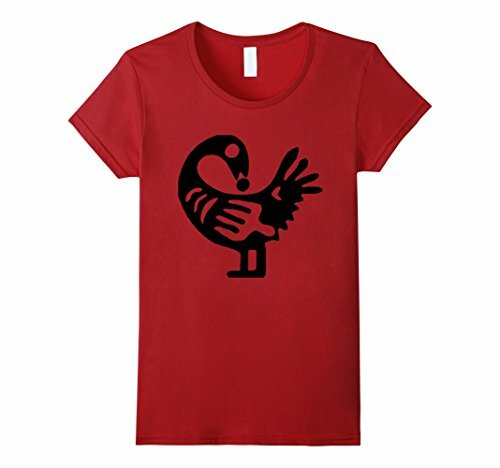 This is understood as "go back to your roots," a message conveyed through the form of a bird with its head tilted backward. 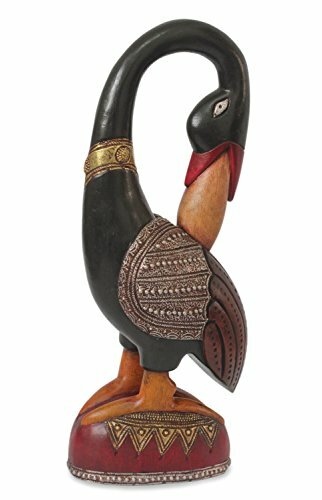 NOVICA, in association with National Geographic, works together with talented artisan designers around the world to produce stunning, keepsake treasures. Our mantra is to spread global happiness, so rest assured - we’ll do everything we possibly can to ensure you’re a happy customer. 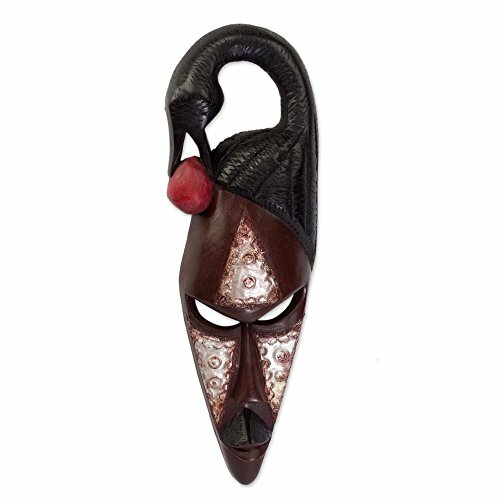 About this item: The Sankofa bird looks to the past for the wisdom to build its future, its presence as an Adrinka symbol highlighting this striking Ashanti mask from Ghana. Eric Darko hand-carves the piece, carefully adhering to tradition. About our Artist: During school summer holidays, Eric Darko would visit his brother, who taught him how to carve. With help from his family, especially his brother, Eric was able to open his own workshop in the town where he grew up. Sese, a common wood harvested in eastern Ghana, is his primary material. Masks and profiles comprise the majority of his art. His inspiration comes naturally, although sometimes he carves based on his customers' ideas. 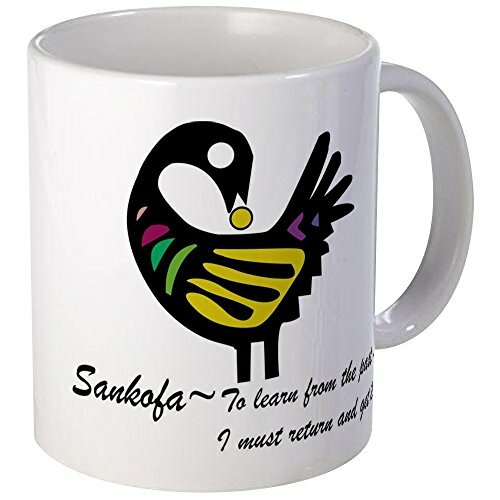 Sankofa is a word in the Twi language of Ghana that translates to "Go back and get it" "It is not wrong to go back for that which you have forgotten." Ghana is one of the most recognized countries in Africa. The Ghanians provide the world with many famous articles such as Ashanti dolls, Ashanti stools and beautiful Kenti cloth. Their people are also skilled jewelers and have brought to us brass alloy bracelets of this timeless Ashanti motif. 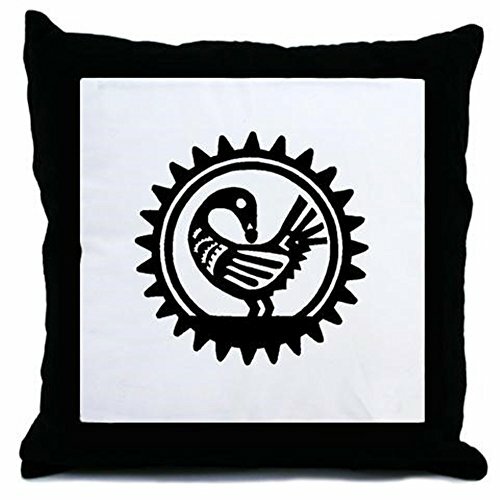 The legendary Sankofa Bird!